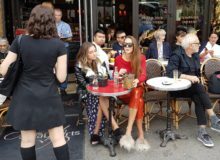 Much has been written about French women’s style, and there are myriad articles about how to achieve the quintessential French look, but what about French men? The ‘French look’ has been popular since Coco Chanel opened her first boutique over a century ago. But it’s not only French women who have that certain je ne sais quoi, French men are also renowned for taking care of their appearance and having an effortless style of their own. 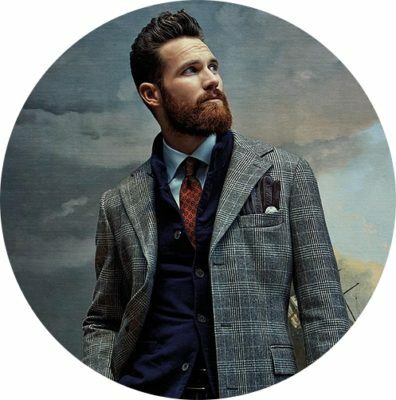 We’ve taken a detailed look at what it takes to achieve French men’s style with our tips below. 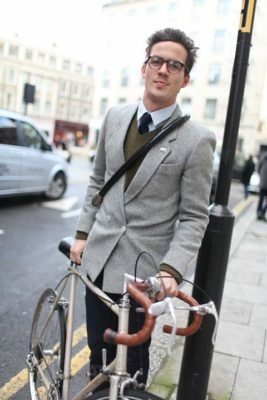 Is there a specific French men’s style? According to the Telegraph, there are two strands to French men’s style; on the one hand, the polished, sharp tailoring of Alain Delon, and the other, the more casual Rive Gauche bohemian style of Serge Gainsbourg. However, both archetypes have elements in common which make up a classic French look. After January’s Paris Men’s Fashion week, we have gathered the best tips of how to dress like an homme français, so if you’re looking for some inspiration on how to look more French, or want to gently nudge your other half into a chic ensemble, read on for our roundup of top five tips, plus some gift ideas just in time for Valentine’s day. French men generally wear a tighter and slightly shorter fit than British, Australian and American men. While this might take a bit of time to get used to if you normally have a bit of ‘give’ in your clothes, it will make you look more dressed up and, as an added bonus, slimmer. Goutaste.com recommends making friends with your tailor to make some minor adjustments which will make all the difference. They can also ensure there’s no sagging in the crotch, armpit or elsewhere! One of our favourite French style blogs Bonne Guele has a good run down of the basic items that every man should have in his wardrobe, including a plain white t-shirt, a durable pair of trousers such as jeans or chinos, and a smart shirt. 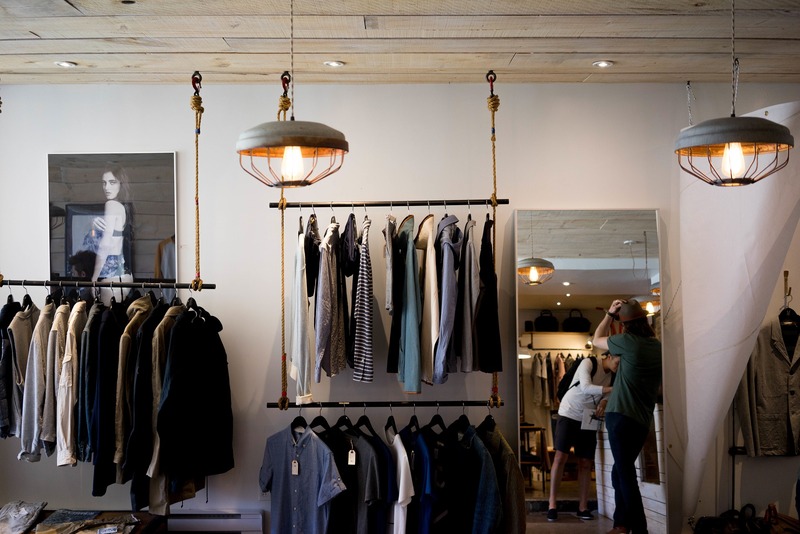 Their main suggestion is to spend your money on quality over quantity by choosing natural fibres where possible, such as cotton, denim, wool and leather. The colours black, grey, brown, dark greens and blues are recommended as they are chic and versatile, and can be mixed and matched. Subtle stripes are good too. Bright flashy colours are rarely seen, as wacky patterns or odd colour combinations can look dated quickly– by investing in neutral colours you guarantee being able to wear your items for years to come. GQ France’s fashion editor James Sleaton’s number one style tip is to shine your shoes, and it’s true that no French man would be caught wearing scuffed footwear. 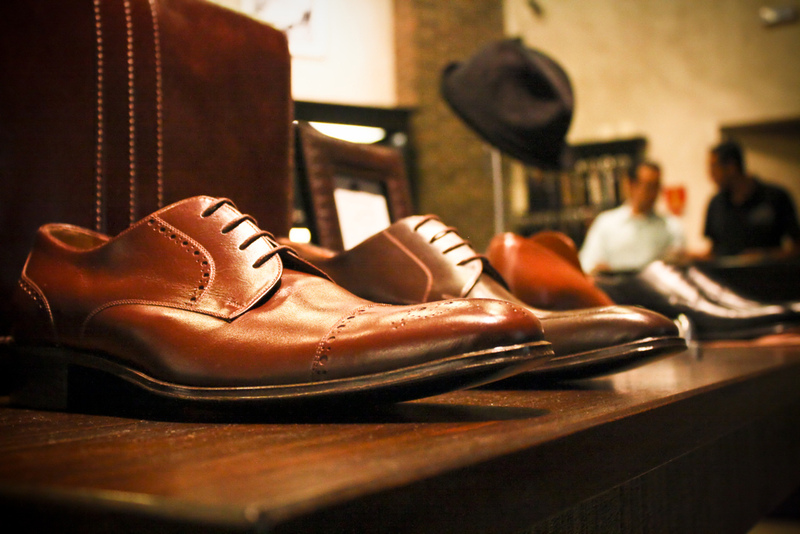 Men’s Style fashion blog also offers this tip, and suggests if you’re not used to wearing leather brogues or dress shoes then first try deck shoes or desert boots. These are less casual than sneakers but just as comfortable. Scarves and watches are the most common accessories worn by French men, but don’t be afraid of a hat as it can elevate your whole outfit. 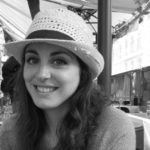 Bonne Guele has an article dedicated to finding the right hat for your face shape. If un chapeau is a step too far, stick with scarves, but make sure you tie it correctly. Since Valentine’s Day is on the horizon, MyFrenchLife™ has three gift ideas for making the man in your life more stylish or for just treating yourself to a French-inspired gift. 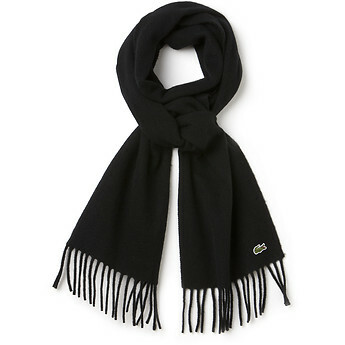 Classic French brand Lacoste has a selection of cosy and stylish scarves that will add a French touch to any outfit. This cashmere fringed version is available in black and blue, and is currently on sale. 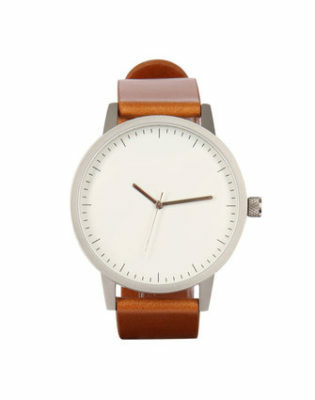 A timeless and elegant watch is a must-have. If your budget doesn’t stretch to a famous French timepiece like Cartier, this watch will go with any outfit and not overpower your look. 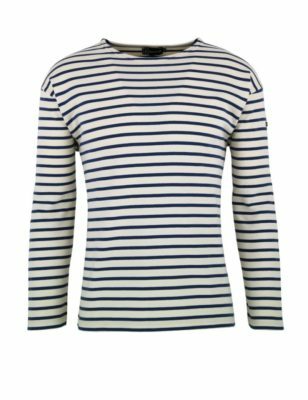 The original French look, a Breton top or marinière makes a great gift. One of the first companies to produce these tops for the mass market was Amor Lux, whose traditionally-made clothing is still as fashionable as ever. Some items are on sale, until mid-Feb. So now you know the basic rules of French men’s style and can head to the shops with confidence, whether you’re buying for yourself or making over a loved one! 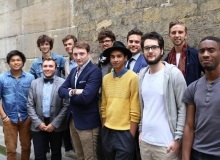 Do you think French men dress differently? Can you tell a Frenchman apart by his clothes? Let us know what you think in the comments below.